I drove by a local mechanic that usually does work on some high end cars. You can usually see some nicer Mercedes Benzes and occasionally a nice Ferrari or old Porsche. 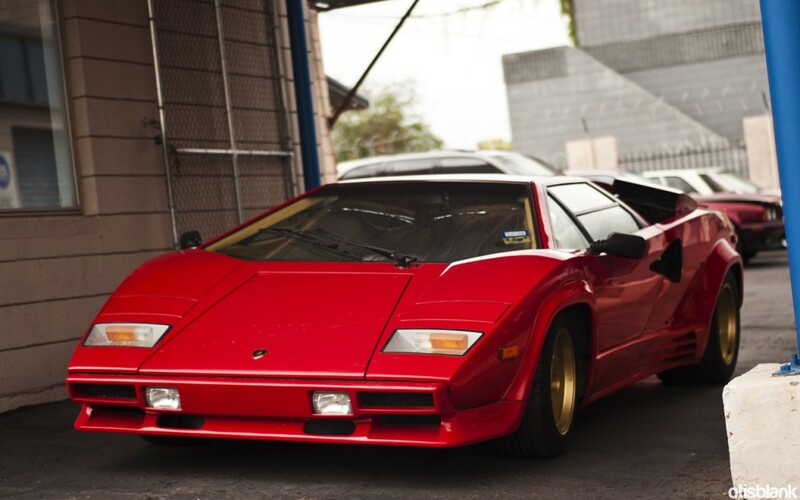 I was very surprised to find a stunning Lamborghini Countach sitting waiting to be worked on. To see a Lamborghini in Tucson is a rare thing, seeing a Lamborghini Countach in Tucson is amazing. Unfortunately the people working at the shop weren't all that friendly so I only got a few photos but I am happy with what I got. By: OtisFiled under Automotive, Photography. 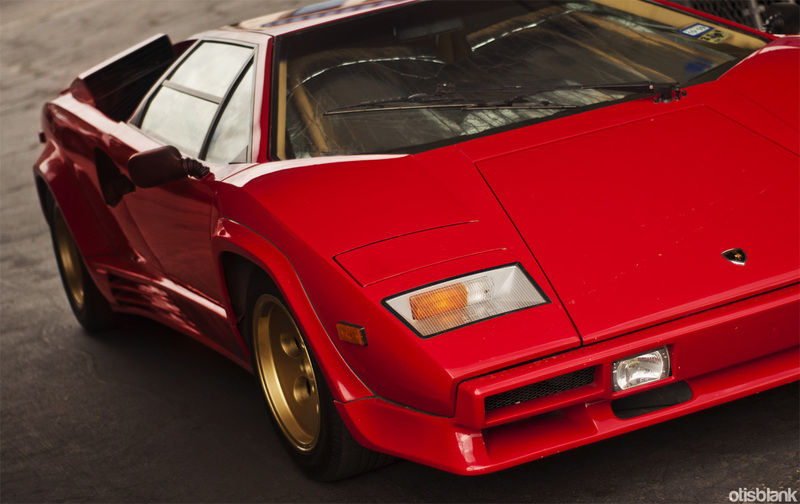 Tagged Countach, Lamborghini, Photography, rare, red, spotted. Bookmark the permalink. ← Older: Scottsdale Cars and Coffee – August 2011 + Fisker Karma in the wild!